Boring would never be a word used to describe Delta Bulloch and her friends. As soon as Delta hears of a possible murder, the memorable road trips begin. 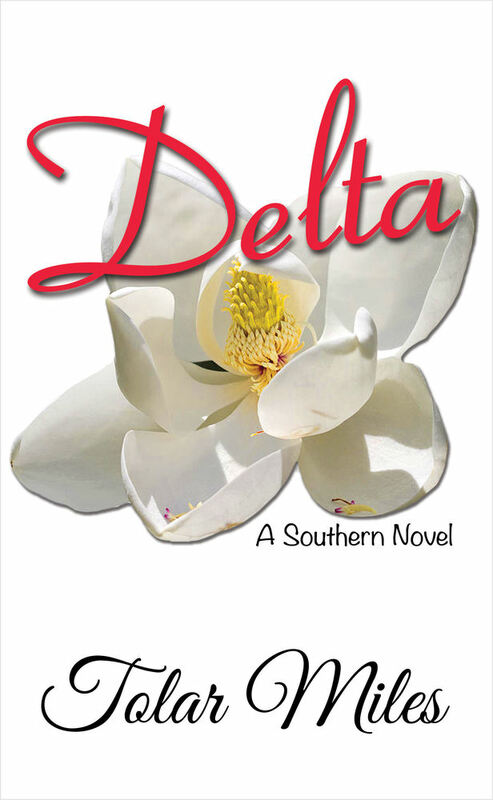 Miss Mincy, who is possibly the most loved character from the book “Mud Marbles,” makes a few appearances and gives her advice as Delta visits her family in Cotton Tree, Alabama. During Delta’s adventures, there are a few people who would prefer she disappear. Delta manages to maintain her Southern wit and charm through it all. As active members of Savannah’s Garden Club, Delta and Betsey keep things lively at the monthly meetings. Like most Southern households, hospitality abounds. Delta’s Southern hospitality extends beyond the cocktail shaker. She relies heavily on the famous River Street Sweets® to help entertain her family and friends. Sit back and enjoy the ride as you travel with Delta, Maelynn, and Betsey through the historical cities of Savannah, New Orleans, and Key West, Florida.